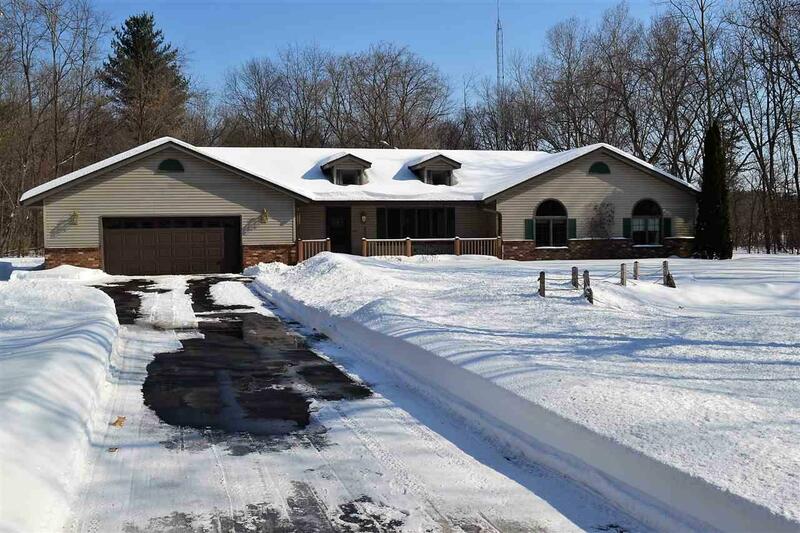 6.1 acres of solitude between Wautoma and Redgranite is this sprawling 3BR, 2BT, open concept ranch built in 1990. 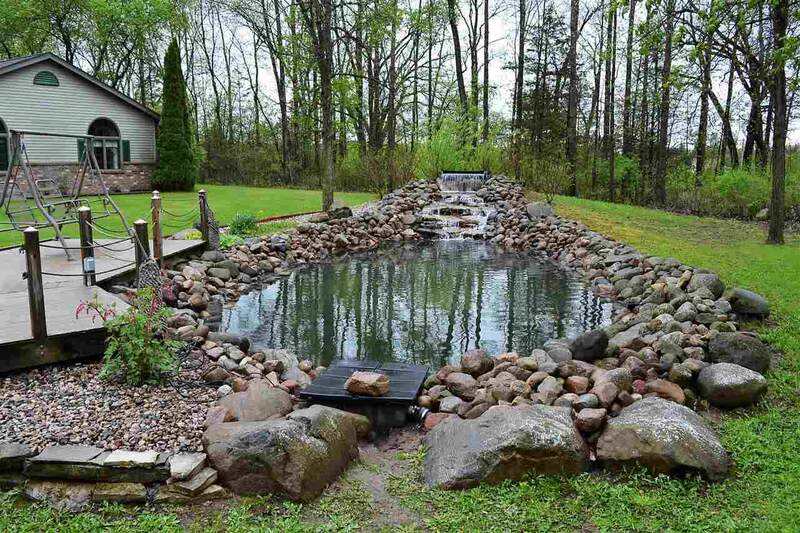 Amidst wild life, trees and a man made 15000 gal pond w/waterfall, you'll live the good life! 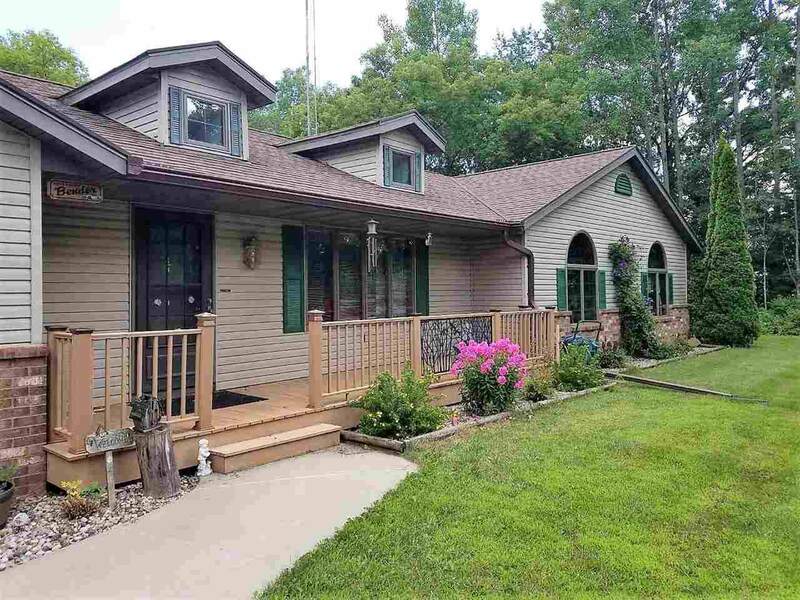 Water lovers, per the seller you're only 10 min from 10 recreational lakes. 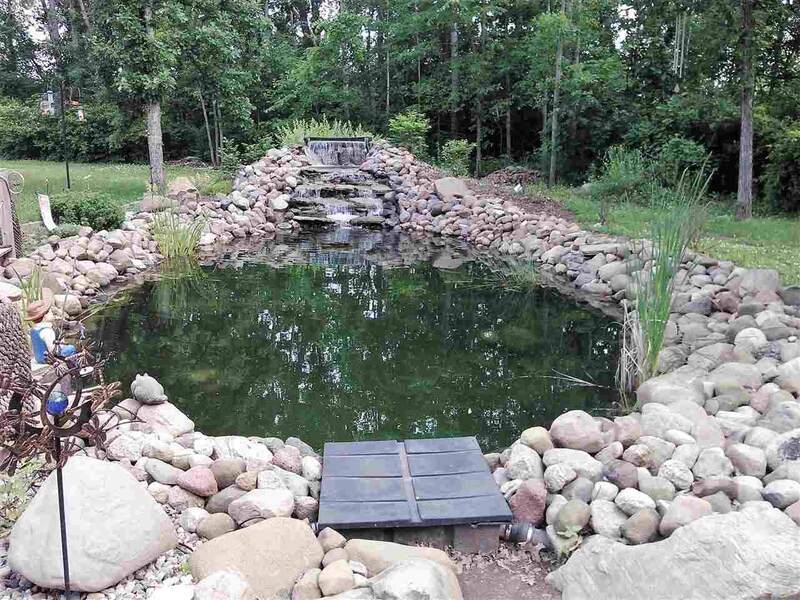 Approx 2600 sq ft of living with first floor laundry, brand new carpet, att garg, Trex deck overlooking a tranquil back yard and brick fire pit area. Metal roof and gutter toppers installed in 2013. There's a heated second garage, plus a 40X40 metal insulated pole bldg for great storage and hobby activities.